Find this seasons transfers in and out of AFC Wimbledon, the latest transfer rumours for the summer 2019 transfer window and how the news sources rate in terms of rumour accuracy for AFC Wimbledon FC. 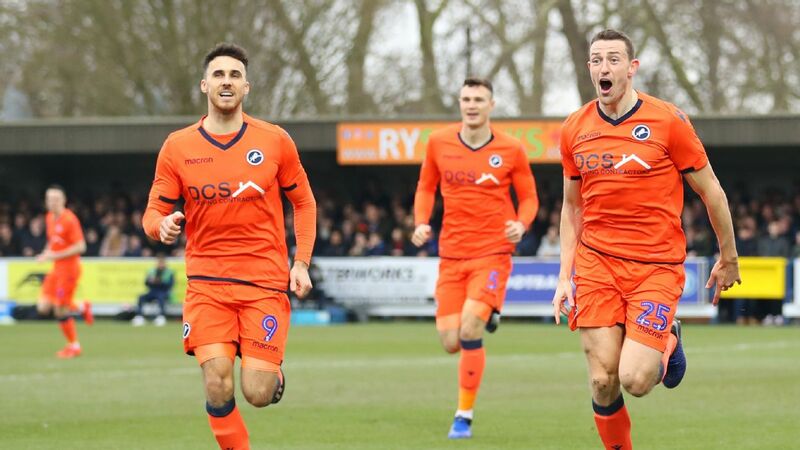 Millwall&apos;s FA Cup dream remained on track with a headed goal from Murray Wallace securing a place in the sixth round. Wimbledon capture 'magic of the cup'; time for Man United to hire Solskjaer full-time? After West Ham and Everton were knocked out of the FA Cup by lower-division sides, the FC crew examine what made those upsets possible. 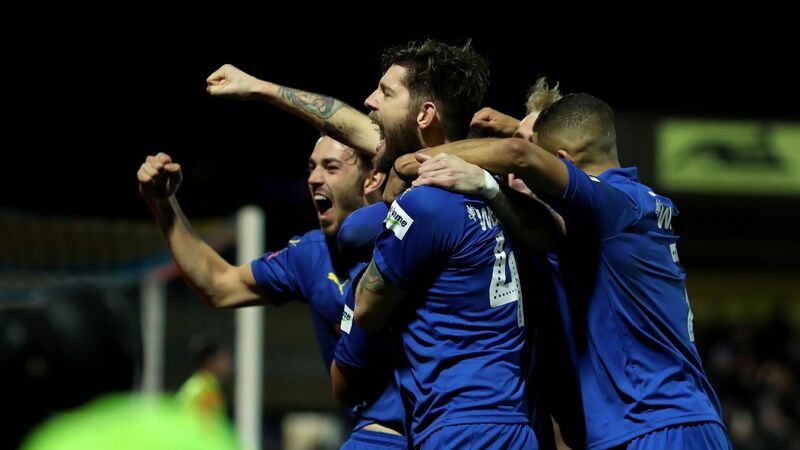 League 1&apos;s bottom-side AFC Wimbledon pulled off a massive shock by defeating Premier League club West Ham United 4-2 in Round 4 of the FA Cup.